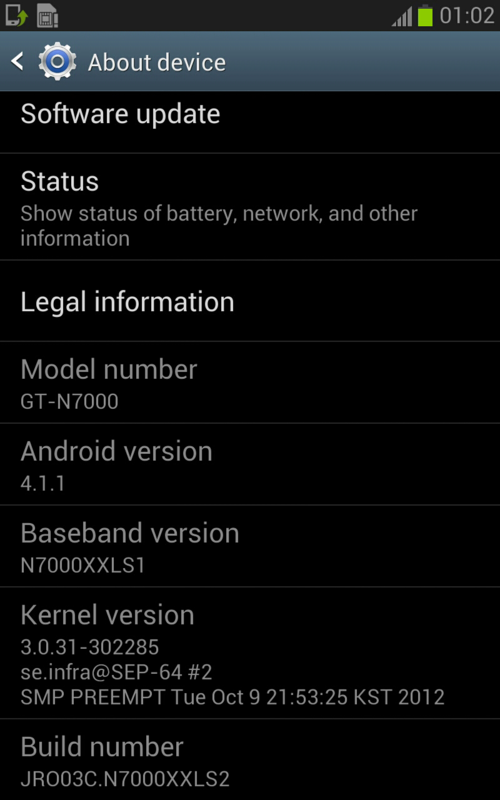 We of SamMobile just received a new Android 4.1.1 Jelly Bean firmware for the Galaxy Note GT-N7000. N7000XXLS2 firmware doesn’t have Multi-View built-in as it’s in a testing phase. Samsung is currently testing N7000XXLS3 which has Multi-View and we are trying our best to get it for you. 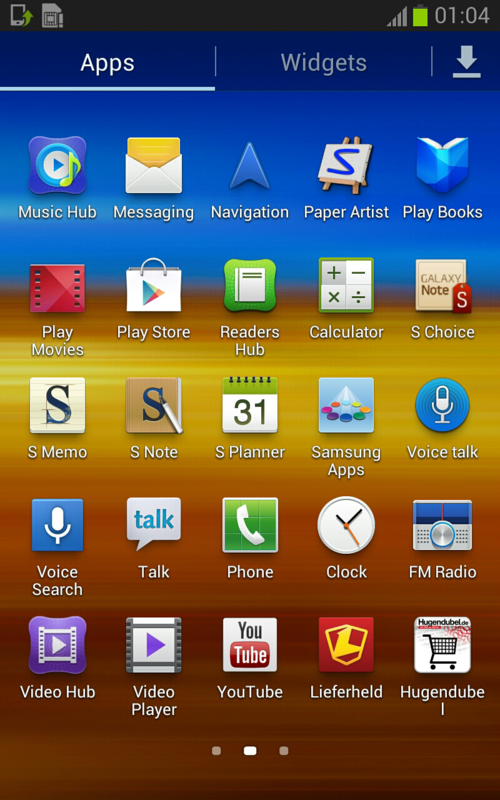 Samsung is currently testing Android 4.1.1 but they might update it to Android 4.1.2 before rolling out Jelly Bean to the Galaxy Note and the Galaxy S II. 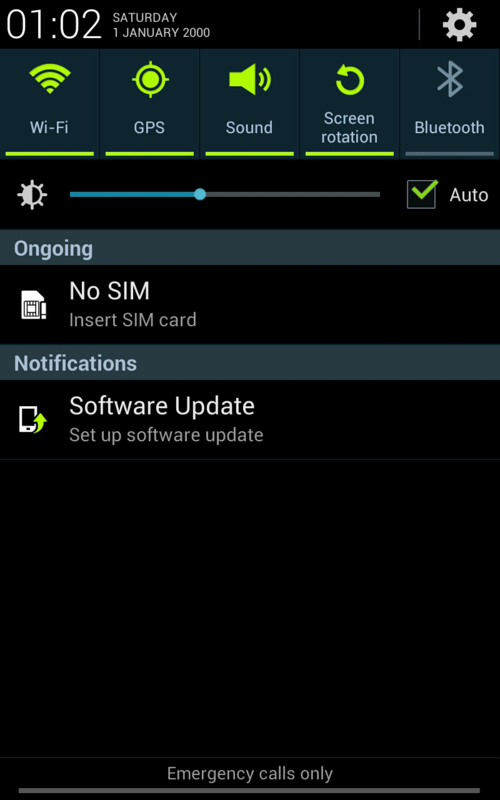 According to our insider is Samsung already working on Android 4.1.2 for the Galaxy S III. 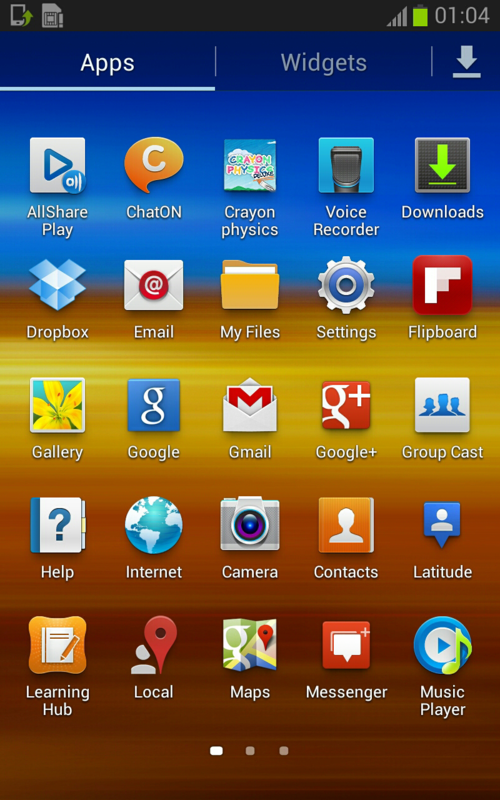 Android 4.2 updates are planned in Q1 2013 and Samsung will give this update to the Galaxy S III and Galaxy Note II first. Again, we have no information yet about other Android devices. Samsung’s focus is always first high-end than mid-end/older devices. We of SamMobile will keep you up to date about the latest firmwares for other devices. With a bit of luck we might even receive a Galaxy S II Jelly Bean leak soon. 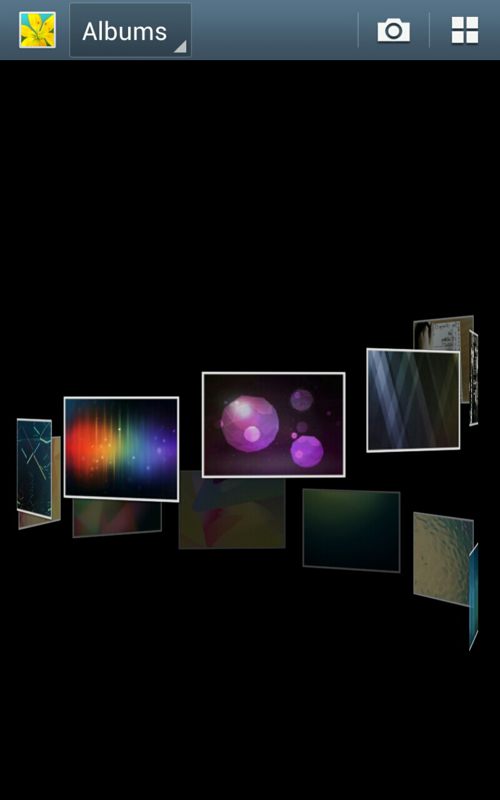 But we have to say the Jelly Bean updates for the Galaxy S II are almost ready! We know that there is already a N7000XXLS2 Firmware floating around the web but that firmware is made from system dumps of the device. Where as our firmware comes directly from Samsung’s servers and our firmwares also contain new Jelly Bean bootloaders as well. 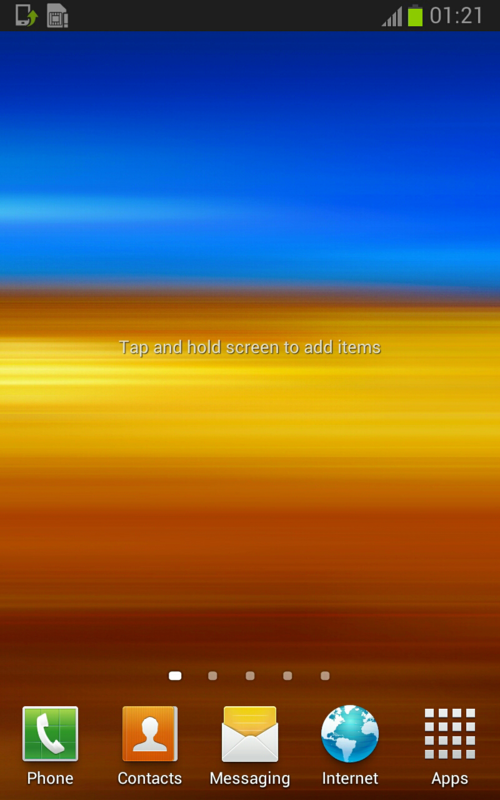 – Same screenlock as nature UI. – Firmware isn’t really fast. – How to flash. 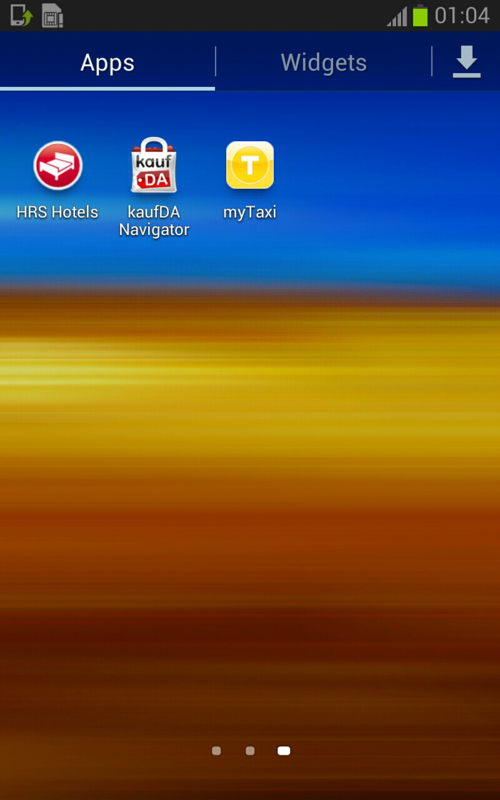 Open ODIN, hit PDA select file (N7000XXLS2.tar.md5), DOWNLOAD MODE, Hit start and wait! Make sure you use original Samsung firmware. Below are a couple of screenshots from N7000XXLS2 Firmware! Download this firmware trough our firmware page. Remember if you want to flash this firmware is everything on your own RISK! SamMobile recommends you to wait till the official Android 4.1 Jelly Bean update arrives. Why worry about J/B 4.1.1 just install sweet rom V5 it’s the best i gave J/B a try and went back to sweet Rom V5 it rocks and nice and smooth no bugs and gives you more as well. somebody can tell me how to root this rom? 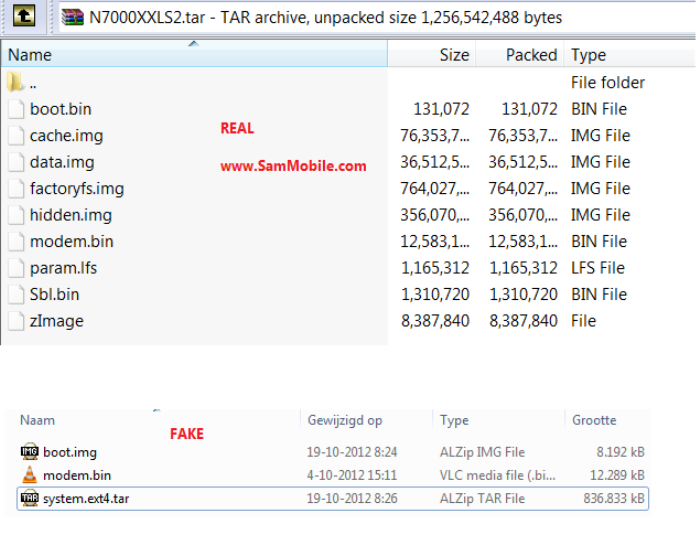 There’s another JB leaked based on 4.1.2 XXLS7 for Galaxy Note GT-N7000 in the web which supported multi windows…can Sammobile check on that? I’m trying it out. Not really fast, as stated, but very nice. Google Now and Smart Stay are awesome. My car bluetooth connection isn’t working ok – it keeps going on-off every few seconds. Hope this will be fixed. can you tell me that when it release for Iran? heh, having problem with deep sleep. deep sleep never being used even i turn off everything and leave it for almost 24 hours.